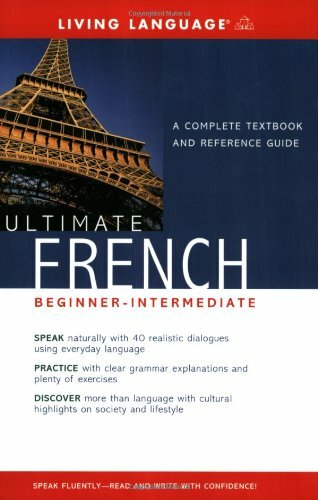 Ultimate French (beginner Intermediate) A Complete Textbook And Reference Guide | Free eBooks Download - EBOOKEE! * English translations and explanations of French grammar and usage, pronunciation, vocabulary, and culture notes. * A section on letter writing for business or social occasions. * Up-to-date computer and Internet vocabulary, information on euros, and more! No comments for "Ultimate French (beginner Intermediate) A Complete Textbook And Reference Guide".